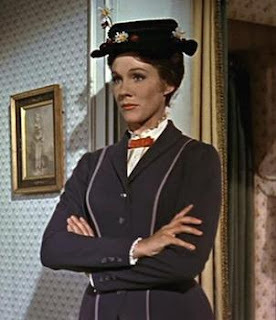 Mary Poppins was traveling home, but due to worsening weather, she decided to stop at a hotel for the night. She approached the receptionist and asked for a room for the night. "Certainly madam", he replied courteously. "Is the restaurant open still?" inquired Mary. "Sorry, no," came the reply, "but room service is available all night. Would you care to select something from this menu?" Mary smiled and took the menu and perused it. "Hmm, I would like cauliflower cheese please," said Mary. "And can I have breakfast in bed?" asked Mary politely. The receptionist nodded and smiled. "In that case, I would love a couple of poached eggs please," Mary mused. After confirming the order, Mary signed in and went up to her room for the night. The night passed uneventfully and next morning Mary came down early to check out. The same guy was still on the desk. "Yes, thank you," Mary replied. "Well, I have to say the cauliflower cheese was exceptional, I don't think I have had better. Shame about the eggs tho....they really weren't that nice at all," replied Mary truthfully. "Oh...well, perhaps you could contribute these thoughts to our Guest Comments Book. We are always looking to improve our service and would value your opinion," said the receptionist. "OK, I will...thanks!" replied Mary....who checked out, then scribbled a comment into the book. Waving, she left to continue her journey. Curious, the receptionist picked up the book to see the comment Mary had written. "I also hated the cauliflower cheese, but I was embarrassed to say so to your face." "Check out my killer youtube videos at http://www.youtube.com/user/rockinpoppins"
"Text me. I'll hook you up with a poached egg recipe that will make your brain explode"
Summer Squash: Starship (Cucurbita pepo) This dark green paddy pan is our fastest growing variety. A shiny summer squash that keeps its distinctive shape and grows vigorously. Summer Squash: Amatista Grey (Cucurbita pepo) These grayish green summer squashes are some of the first squashes to mature. Their zucchini like taste and texture make them versatile around the kitchen. 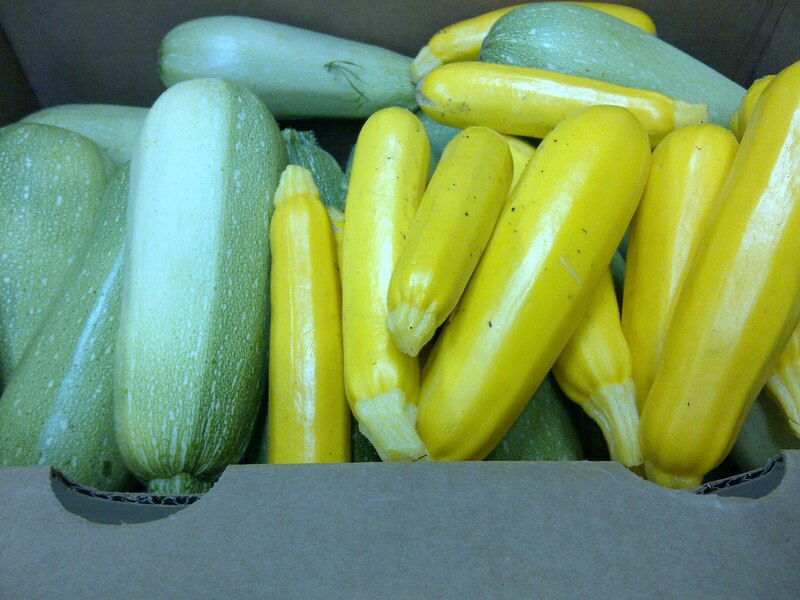 Zucchini: Soleil (Cucurbita pepo)This compact zucchini plant produces butter yellow fruits that have a sweeter flavour than their green relatives. Because of its increased resistance to powdery mildews, Soleil offers a longer harvest period than other zucchini varieties. Delicious on the BBQ! Beet: Merlin (Beta vulgaris)A classic looking dark red beet with a smooth exterior and rich flavour. Beet: Touchstone Gold (Beta vulgaris)The stunning color of this beet will liven up any meal, and it’s sweet and delicious flavour will make eating vegetables fun again! Carrot: Little Fingers (Daucus carota) HeirloomThese baby carrots have sweet and tender roots that grow to about 8 cm in length. Perfect for pickling or eating fresh. Cauliflower: Snow Crown (Brassica oleracea var. botrytis)This mild yet sweet cauliflower holds its flavour well into the season, and can develop a pink tinge in the heat of the summer. 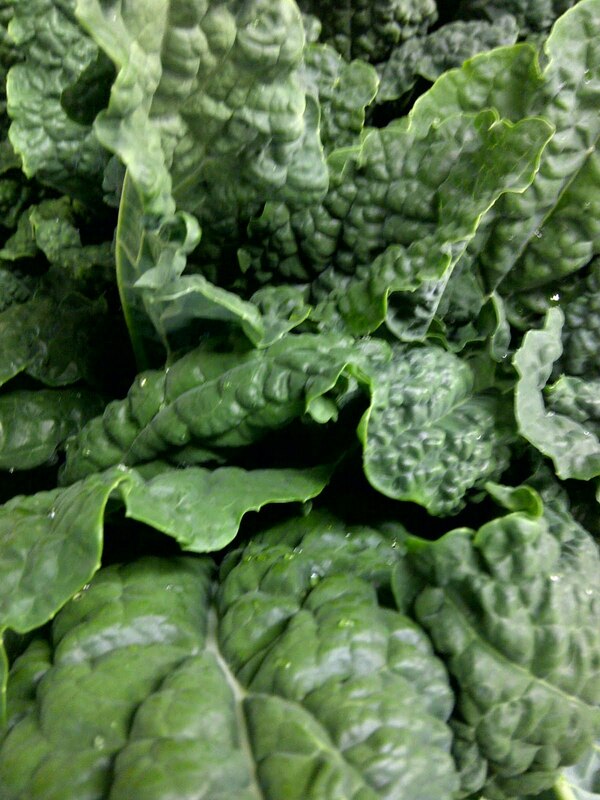 Collard Greens: Champion (Brassica oleracea var. acephala)Collards, also in the cabbage family, produce fleshy leaves as opposed to heads. Great texture and flavour can be enjoyed steamed, boiled, or stir-fried. 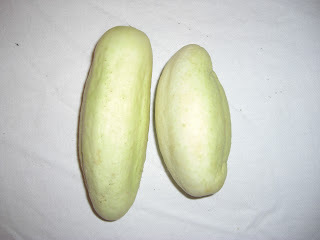 Cucumber: Cool Breeze (Cucumis sativus) This self polinating cucumber produces uniform, dark green cukes in only 45 days! Perfect to use raw and an excellent candidate for pickling. Cucumber: Richmond Green Apple (Cucumis sativus) HeirloomAn Australian heirloom that is starting to impress gardeners worldwide. Rounded “apples” with crisp, white flesh that is incredibly juicy with a refreshing tang. A generous producer of cream-white-yellow cucumbers that average 6-8". Fruits have a wonderful sweet, mild flavor, distinct from standard cucumber types. The fruits can be used at various stages of ripeness. Cucumber: Sweet Slice (Cucumis sativus)A dark green cucumber that’s skin has no ridges and only fine hairs that rub off easily. 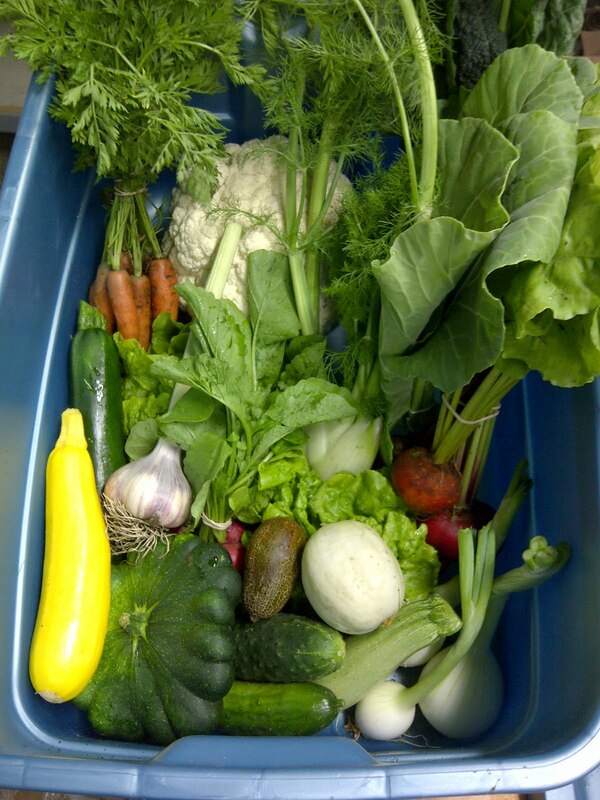 Great for salads and sandwiches, as well as pickling. Fennel: Selma Fino (Foeniculum vulgare var. dulce)The mild licorice flavour of this fennel make it tasty treat! Perfect as a snack on it’s own or served in salads and stews. Garlic: Russian Red (Allium ophioscorodon)The Doukhobors, a communal pacifistic religious sect of Russian origin, introduced this garlic cultivar to British Columbia in the late 1800s. 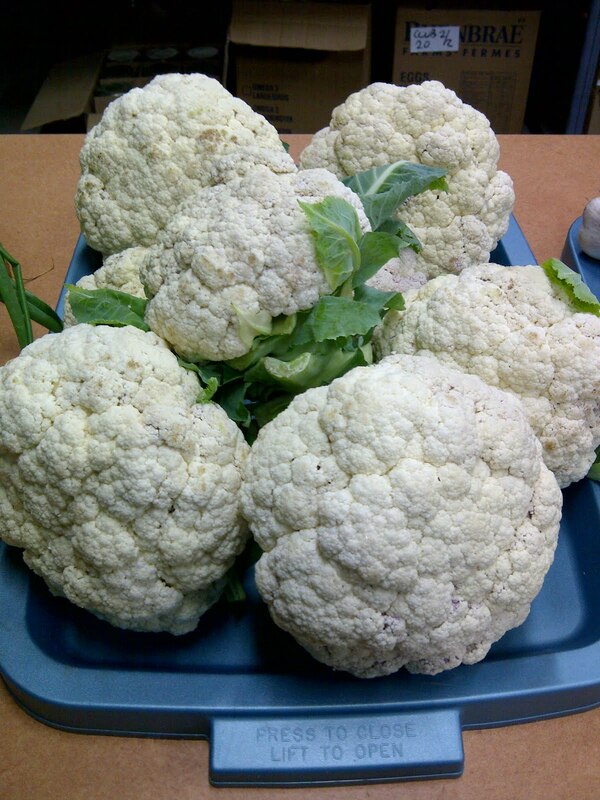 A Rocambole hardneck variety with a strong garlic flavor and a warm sweet aftertaste. Kale: Lacinato (Brassica oleracea var. acephala)Also called Black Tuscan, this kale produces long, dark green-blue leaves that are full of flavour and very tender. Great to serve as kale chips! Onion: Walla Walla (Allium cepa)A very large, flattened, overwintering onion that is well suited to the climate of the Pacific Northwest. Has a mild and juicy flavour. 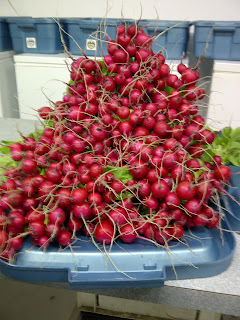 Radish: Rudi (Raphanus sativus)Dark red coloured round roots with a crisp and gently pungent flesh. An ideal salad radish. Tom Thumb Dating back to 1830, this HEIRLOOM is the oldest American lettuce still in cultivation, which speaks to its charms. It's also the smallest lettuce of all - a tennis ball-sized Bibb type that will fit in the palm of your hand.